How Should You Build Backlinks to Your Website? What strategy should you be pursuing to build backlinks to your website? Let’s look at some role models to see what kind of link-building for SEO they’re doing that we can do too. And if we start with one of the top sites on the internet, we might take a look at BuzzFeed. As of September 2017, they have a domain authority of 93. (Try out our free domain authority checker here). They have 40 million backlinks. They have 334,000 referring domains. Wow! Their SEO stats are off the charts. Nice job BuzzFeed. They must be doing some incredible link-building campaigns. Right? Actually, they don’t do any link-building campaigns at all. They just create phenomenal content, and it naturally earns backlinks when people find it. We could try the same thing; however, BuzzFeed’s audience size is probably not what our website’s audience is. We need to do outreach to earn backlinks. The definition of outreach is contacting others to tell them about something of value. But it’s easy to get stuck even if we have created awesome content. The catch-22 is that no one can find it (on Google) so no one links to it, and no one links to it, so no one can find it. Therefore, we need valuable content to share, but we also need to get it into the hands of the right people. What can we create that people will actually want to link to? The value proposition on your website should be so powerful that others actually want to link to it because it’s awesome, not because we desperately want them to link back to it. Others should be inspired or moved, or see you as authoritative and helpful, and therefore feel compelled to share your great stuff. They should want to go out of their way to link back to it. Create high-value stuff and get it in the hands of the right people and you’re golden. What do we mean by “high-value”? Let’s take a look at some concrete examples so you can see what this really means in practice. Take at look at these 4 different examples of link-building campaigns and ask yourself why each one worked so well. Think about your current link-building efforts, whether it’s guest posting or broken link-building. Can it achieve results like this? The amazing marketers at Fractl created a content marketing campaign called The Perceptions of Perfection and executed it beautifully. They had graphic designers from around the world Photoshop an image of a woman who was in her underwear and idealize her. Then they compared the different submissions for all to see. Viewers could see how perceptions of a woman’s beauty vary widely across different countries of the world. This campaign was unique, valuable, appealing, and attention-grabbing, because it hit people’s core feelings around body image issues. Who did they share it with? They pitched it to journalists, news sites, magazines, bloggers, and more. And the results were phenomenal. Right now, there is an enormous opportunity to create unique and valuable interactive data visualizations that will encourage link-building. 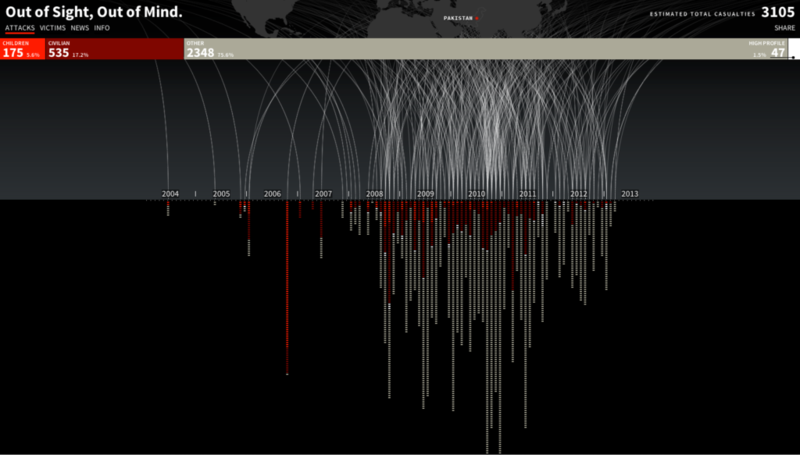 An example, created by Pitch Interactive, shows the number of innocent people who have been killed by drone strikes in Pakistan. It’s an extremely powerful way to tell this story. Imagine the kind of work and resources that they put into creating just this one piece of content. The results were impressive. When was the last time you got results like that on your backlinking campaign? Whether you are in hotels, fintech, or solar energy, industry reports are a big deal because in addition to being a link-building magnet, they also build up your authority and credibility from within your own industry, making you a bigger influencer in your own space. Social Media Examiner‘s yearly state of the industry reports are a great example. Every year, they create an in-depth, 50-page report. And that’s not easy to do. 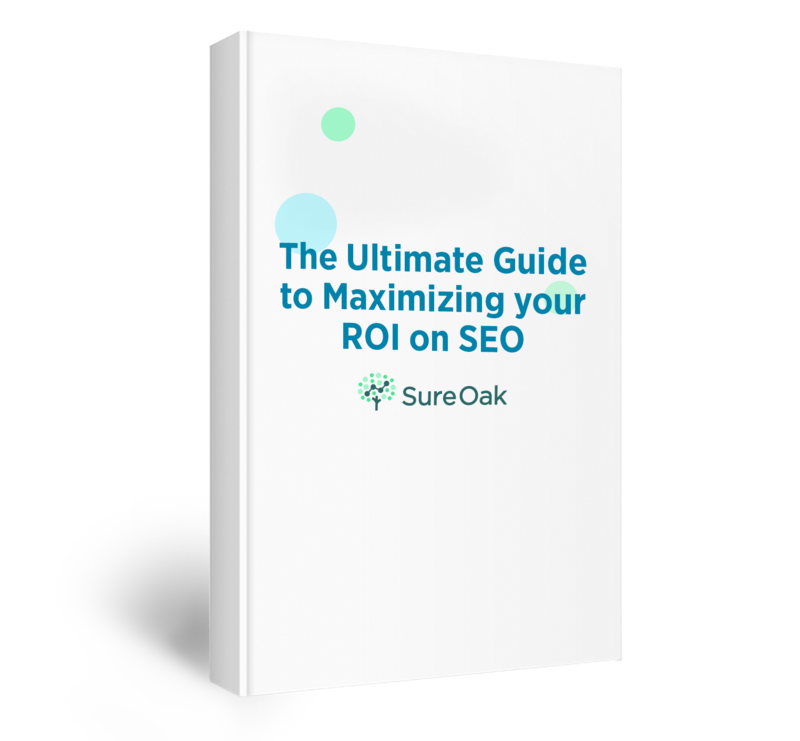 They invest a significant amount of money, time, and other resources just to create this one linkworthy asset. But when you look at their results, you see that it’s worth it. 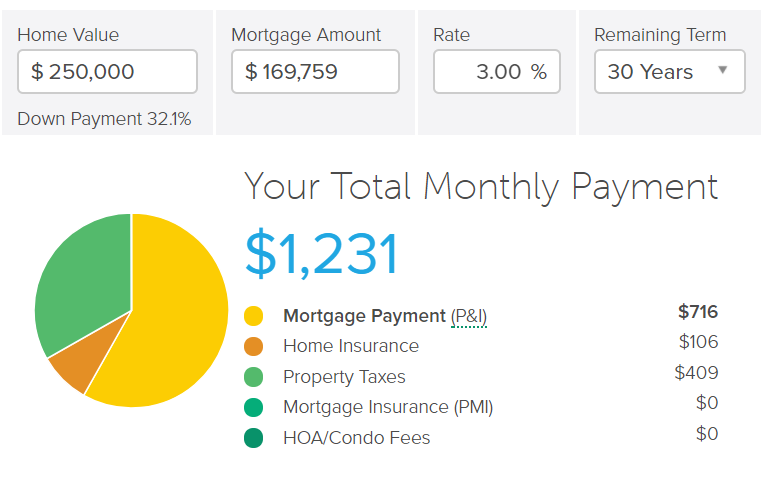 SmartAsset created a new mortgage calculator that’s beautifully designed and has more features than the other existing mortgage calculators on the web. For example, we can put in our location and credit score, and also get recommended household income and savings information. Creating a useful and helpful free tool on your website is a high value proposition that your competitors will struggle to compete with. We do plenty of research to figure out what campaigns and content types have had great success in the past. We then model those campaigns and come up with new campaign ideas around these. We create and execute our own content like the ones you just read about. It’s high-value, unique, engaging, and will ensure that others want to link to it. It won’t be because we’re asking them to, but because it’s inherently valuable. We do outreach. We can’t stress enough the importance of actually focusing more time on telling the right people about your amazing content. Empower your audience and prospects by sharing your stuff with influencers. Targeted outreach is essential. See what has worked for others. Learn more about how to get .EDU backlinks with our scholarship link building strategy.